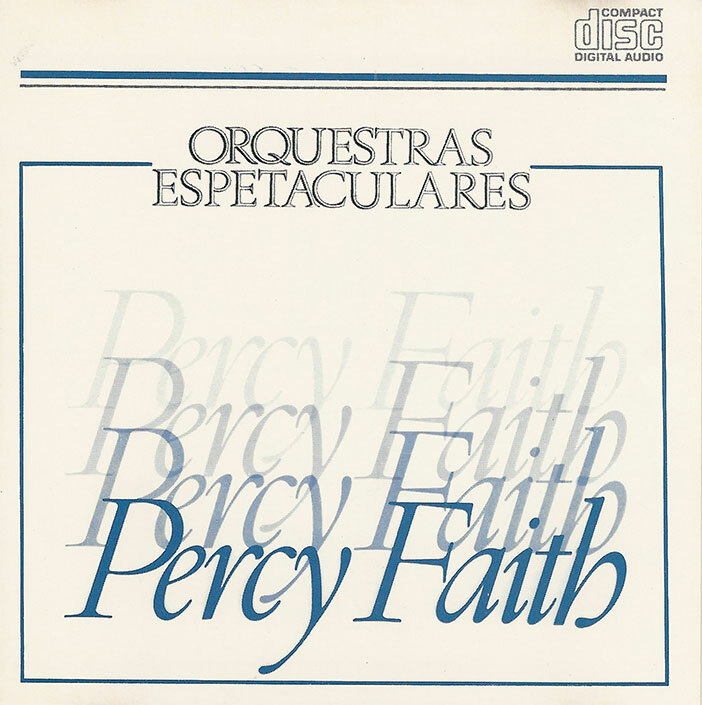 One album in the "Orquestras Espectaculares" series from CBS in the late 1980s. Also released on Lp. Track 13 is listed as "Ciao, Ciao, Bambina" but is not familiar to me. According to Alan Bunting's discography, this track is not by Percy Faith. There are many flaws in the sound quality. The mono mix of "Theme From A Summer Place" was used.